Control over the finance and overall performance of the business. This can be done only by proper maintenance of accounts. Lack of accounting knowledge may seriously affect the working of the business. Through accounting processes the entrepreneur can obtain many useful information regarding sources and application of funds, amount of expenses, sales, purchases, cost of goods sold etc. If he has detailed information regarding each and every item than only he can control the activities of the business properly. 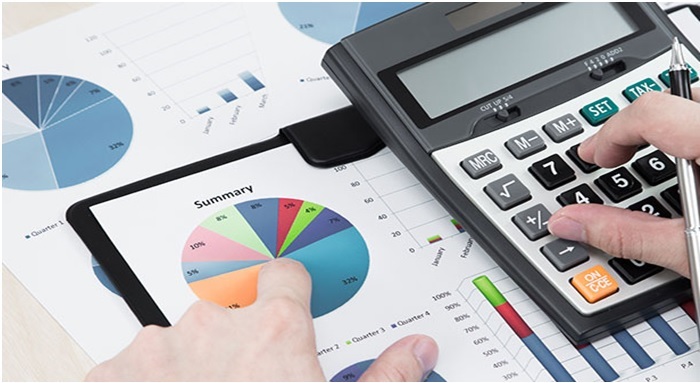 Accounting is a systematical process to identifying, measuring & communicating the economic information of a business organization to it’s different users like- Management, Creditors, Investors, Employees, Customers & Govt. Basically is an art of recording, classifying and summarizing the data (in terms of money, transactions and events) and interpreting the results thereof.